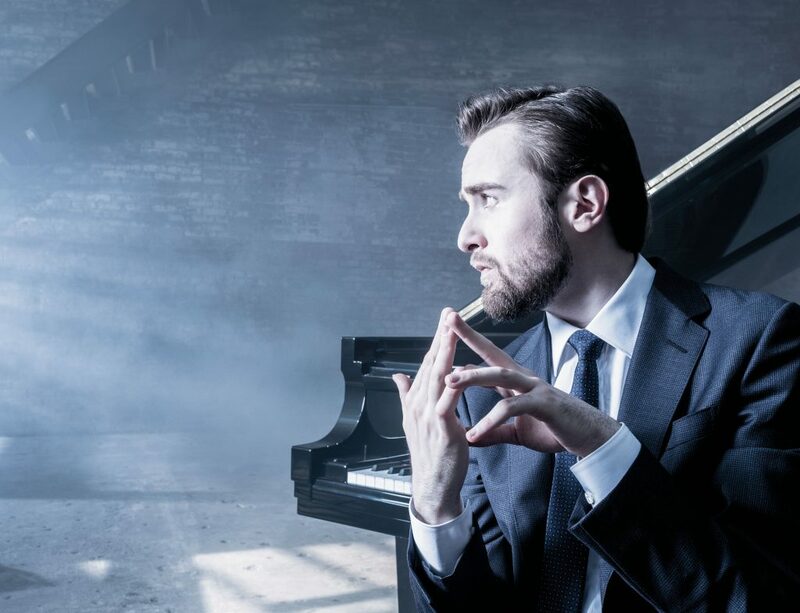 This September, Daniil Trifonov opens the New York Philharmonic’s 2018-2019 season. On September 20, Daniil plays Ravel’s jazz-inflected Concerto in G for the inaugural appearance of Jaap van Zweden as the New York Philharmonic’s new Music Director, before turning to Beethoven’s “Emperor” Concerto with the same orchestra on September 21, 22 & 25. Later this season, the Ravel gets a reprise as part of Trifonov’s residency at Vienna’s Musikverein, and on tour with the London Symphony Orchestra led by Sir Simon Rattle. Beethoven provides one of the frameworks for Daniil’s season, after his homage to another towering Romantic, Franz Liszt, resulted in his first Grammy win last January. Daniil plays the “Emperor” Concerto with Gianandrea Noseda and the National Symphony, on an Asian tour with Franz Welser-Möst and the Cleveland Orchestra, with the Cincinnati Symphony, and with Michael Tilson Thomas and the London Symphony. View Daniil’s full schedule here.